The Kitteh Newz: "I want a nickname for my furry, whiskered, adorable Kitteh!" "I want a nickname for my furry, whiskered, adorable Kitteh!" O'hai! 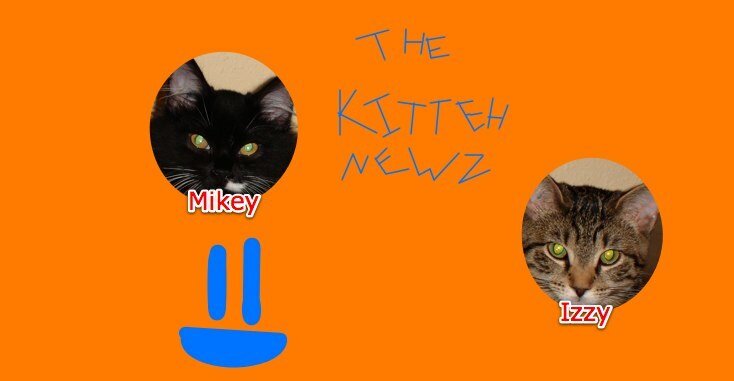 Who wantz a nickname 4 the Kittehz in their home? Meowma has made a kewl quiz 2 see which nickname is right 4 ur lil furry babiez. Here it iz. Hover over teh deskripshon 2 c da kwesjun. Our Fans' Favorite Meow-o-ween Costumes!